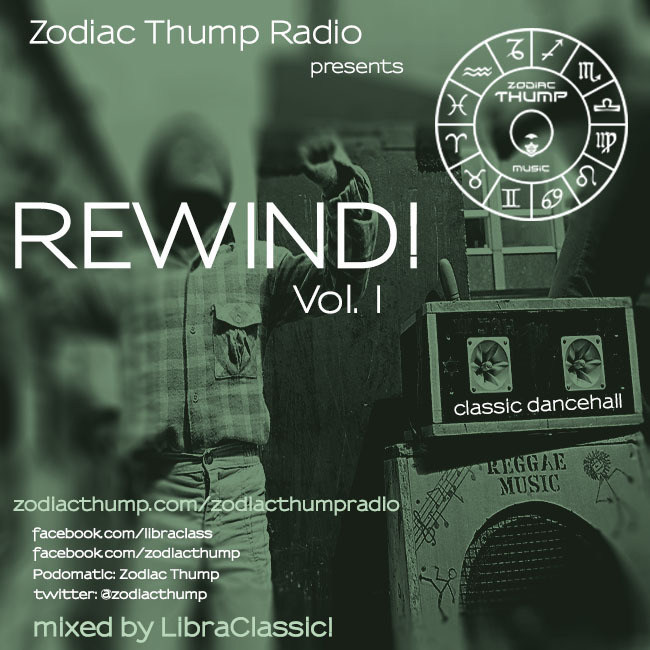 Zodiac Thump Radio presents: REWIND Vol. 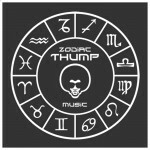 I - Classic Dancehall - Zodiac THUMP Radio! 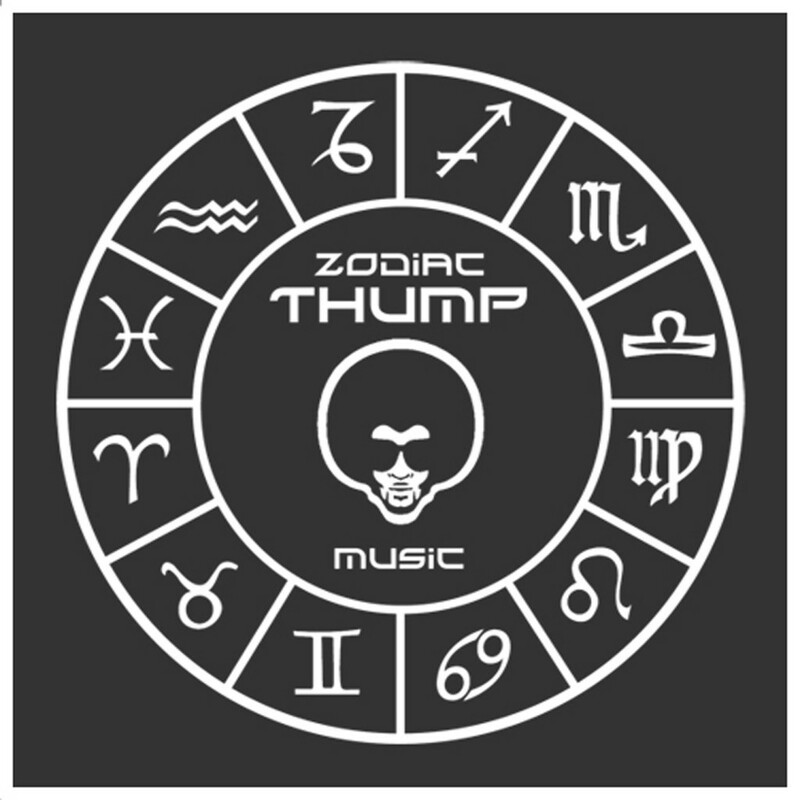 Welcome to Zodiac Thump Radio! I wanted to put up an old favorite mix of mine – see, I was a Hip-Hop head looooong before I became a Househead and it’s when I became a Househead that I discovered Dancehall! I literally have more Dancehall in my collection than anything else, LOL….with all that being said – I re-present to you – REWIND! Vol. I, and I am NOT done -there WILL be quite a few more of these! I have waaaaaaaay too much of this to just leave on the shelf! This is REWIND! Vol. I – enjoy!